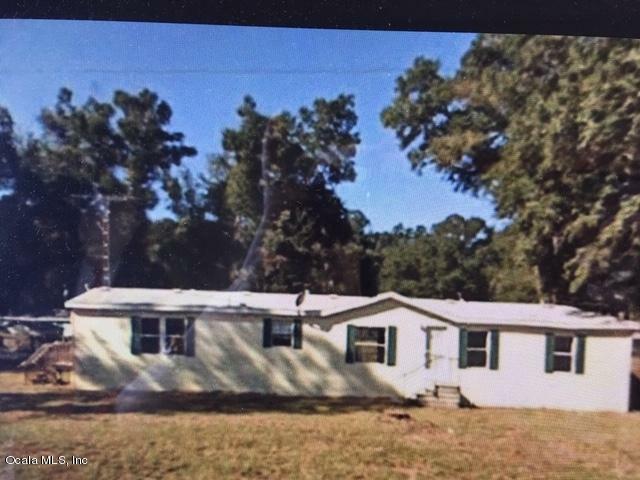 Completely Renovated Doublewide Mobile Home Located on a quiet dead end paved street. Large Kitchen with Island counter. Garden tub in Master Bath. Inside Laundry Room. Over 1700 sq. ft. of living area makes this home a super buy!